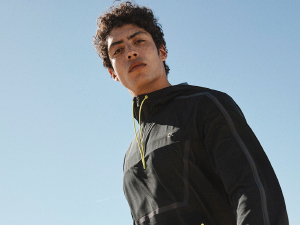 Start anew in this zip-up hoodie from Calvin Klein Performance. 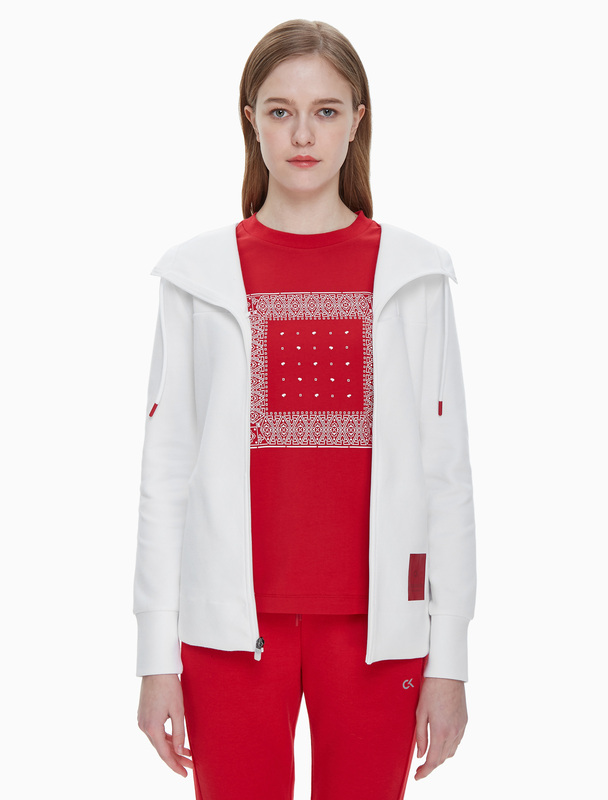 With a drawstring hood and a front zip fastening, this hoodie has long sleeves with ribbed cuffs and side seam pockets. Finished with a bandana print on the inside.